I’ve always admired animal prints especially leopard prints. 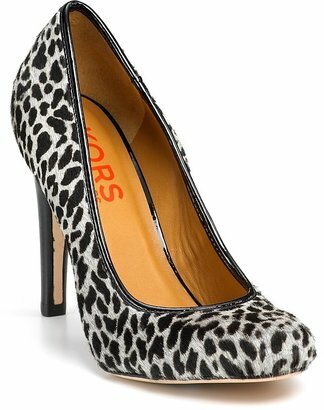 As 2010 is the year of the Tiger, I’ve been diggin’ the leopard-y stuff even more than ever anything from clothes to accessories including these Michael Kors Glitter Pumps. A little touch of feline makes me feel pretty & glamorous. The black & white prints are an easier style than the multi-colored prints. Reminds me of extraordinary snow leopards I saw on the Planet Earth documentary. Adds instant whoomp to your black dress. 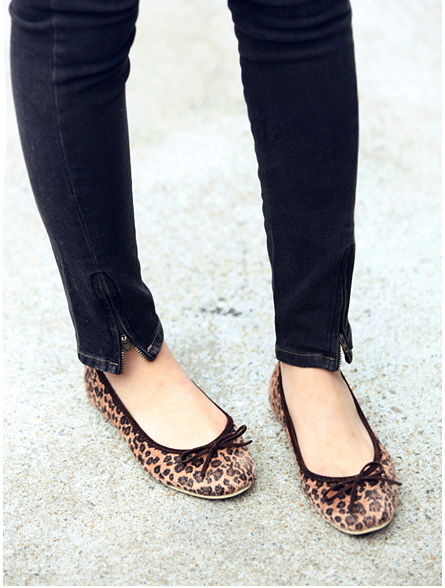 On sale for only $60.12 $85, the Haidy pumps by rsvp are perhaps the loveliest leopard pumps for the price! 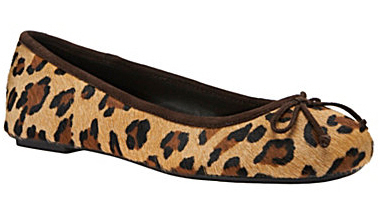 I can’t help but putting this pair with cropped jeans and a cute button-down shirt. 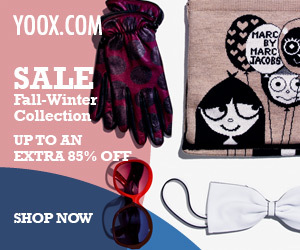 However you may wear them, you can’t go wrong with these lovelies.